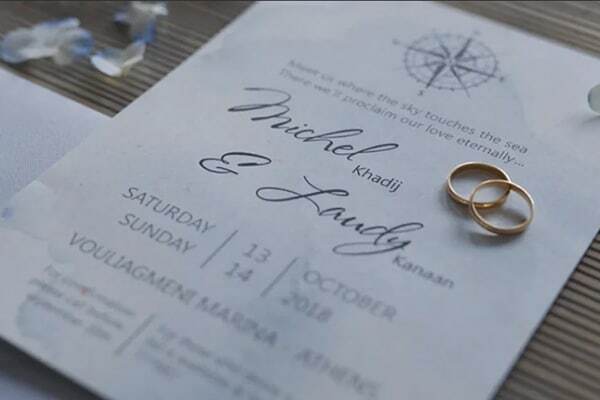 Today, we’re travelling to the beautiful island of Mykonos, where Hannah and Yoni created the wedding of their dreams. 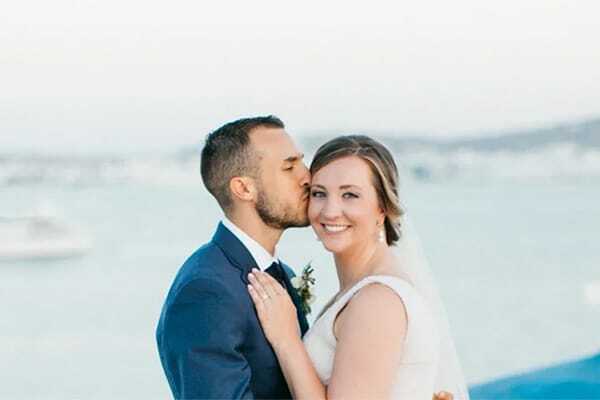 The couple decided to have a wedding overlooking the deep blue sea and surrounded by the idyllic natural beauty of the island. 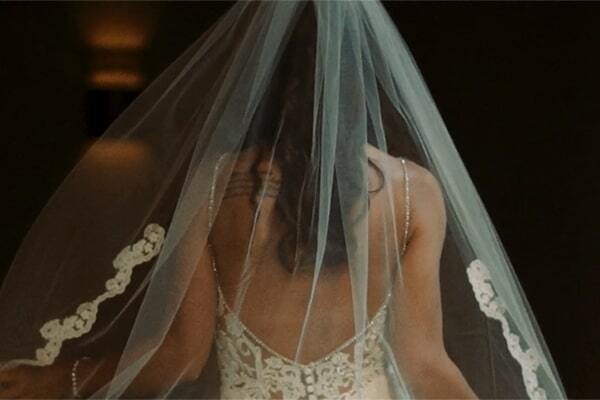 A white chapel decorated with garlands and flower bouquets of olive branches, gypsophila and small wild button roses, hosted their ceremony perfectly. We definitely loved the boho style of the bride, who was wearing a flowy elegant wedding dress and a floral wreath on her hair. 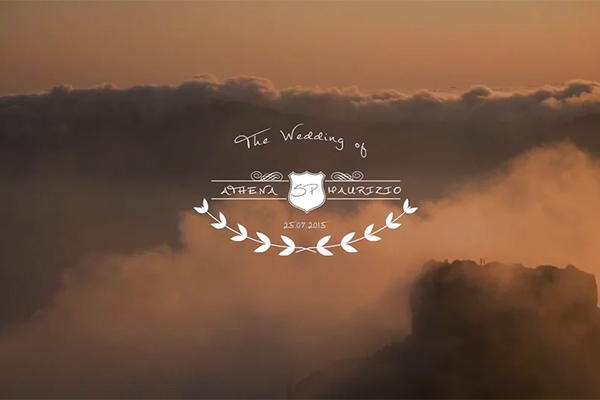 Enjoy all the special moments through the following video by Vasilis Kantarakis!